Home > Fashion Brands > Max&Co. 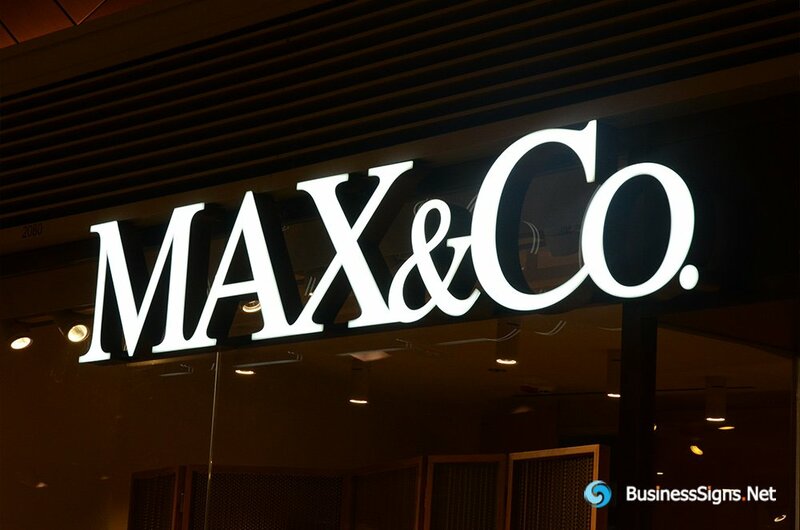 > 3D LED Front-lit Signs With Painted Stainless Steel Letter Shell For Max&Co. 3D LED Front-lit Signs With Painted Stainless Steel Letter Shell For Max&Co.